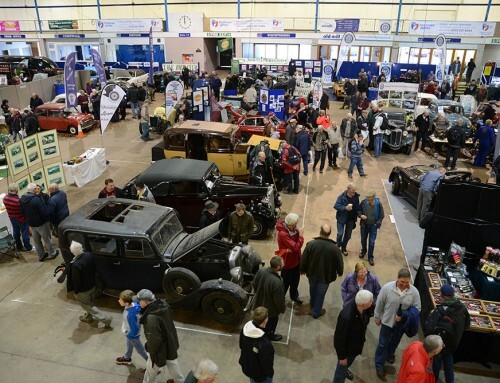 The Classic Vehicle Restoration Show is proud to announce that representatives of the Haynes International Motor Museum will deliver an exciting new element for visitors to enjoy. 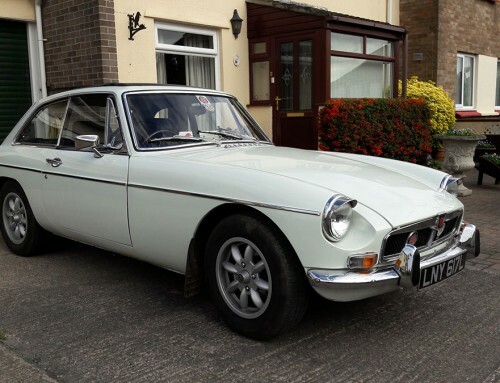 A live restoration workshop will be staged on both days and enthusiasts will have chance to witness the high standard of work and craftsmanship that goes into restoring a Haynes vehicle. Haynes will be putting on the workshops between 10am and 3pm on both days, with the museum’s engineers giving a step-by-step analysis of the work they are doing. 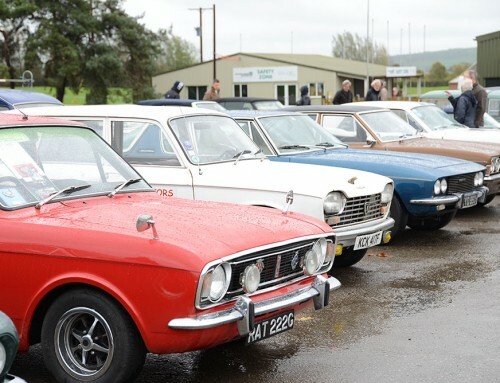 An array of Haynes’ immaculate two- and four-wheeled classics from a bygone era will also be displayed for visitors to admire at their leisure. 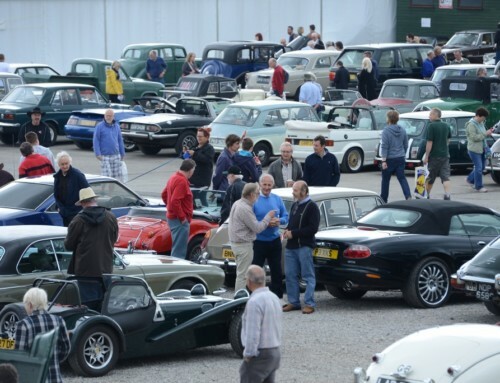 The Haynes museum, based in Sparkford, near Yeovil, is dedicated to maintaining a range of cars and other motor vehicles to encourage people to find out more about the historical development and evolution of the industry, offering a fascinating day out for all the family. Brand New Live Restoration Theatre at Shepton Classic Event! EXTRA 10% OFF ENDS AUGUST 31!